Ready to turbo charge your business by building stronger, more productive relationships? Capable of implementing paradigm flipping strategies to drive growth and profitability? Follow the Trust Transparency™ Roadmap to Success! Scott Steinford, accomplished CEO and certified M&A expert, has made a career of redefining excellence with an unapologetic commitment to ethics. As a result, Scott has built a successful personal brand as a growth leader by leading companies that exemplify their market leading position by keeping promises to customers and suppliers. 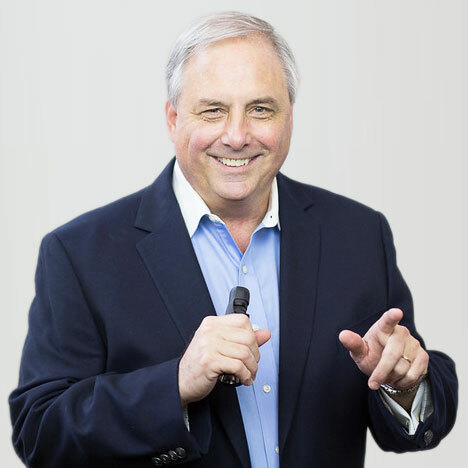 Scott has been at the helm of several market leaders in the nutraceutical industry, including ZMC-USA, Doctor’s Best, and Trust Transparency Consulting. 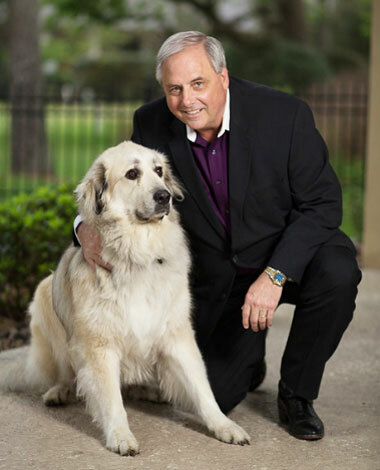 In addition to attracting the attention of investors in his role as CEO, Scott has gained notoriety as an author and a well-known keynote speaker. Scott is a pioneer in the alignment of ethics and business success. 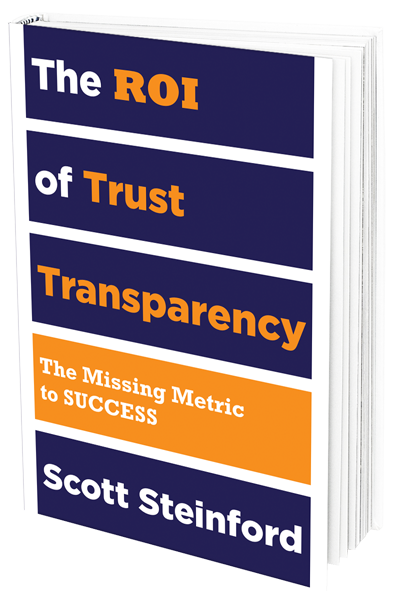 In his book, The ROI of Trust Transparency, Scott introduces groundbreaking strategies designed to teach executives how to grow their companies, connect with customers, and create a competitive advantage with Trust Transparency. 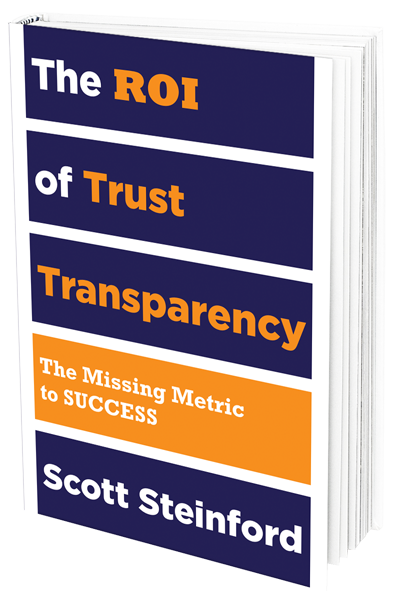 Purchase your autographed copy of The ROI of Trust Transparency. Copyright 2016 Trust Transparency Consulting | All Rights Reserved.